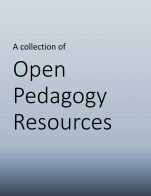 The Faculty OER Toolkit is intended as an introductory guide for faculty interested in incorporating Open Educational Resources (OER) into their teaching practice. 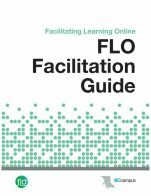 Beginning with a definition of OER, reasons to use OER, and online collections of OER to use, the Toolkit also covers basic information about adapting, adopting, and evaluating OER. 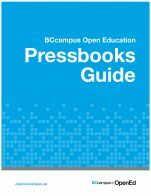 Additionally, there is information about licensing and copyright, including an explanation of Creative Commons licenses and attribution statements. 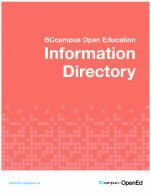 Throughout the Toolkit, links are provided to more in-depth resources on topics including adopting open textbooks, adapting open textbooks, and ensuring OER are truly accessible for all users. 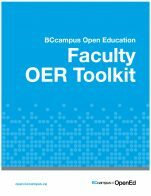 Faculty OER Toolkit by Shannon Moist, SFU is licensed under a Creative Commons Attribution 4.0 International License, except where otherwise noted.